7:00PM – Good Friday Service & Tenebrae in the sanctuary. 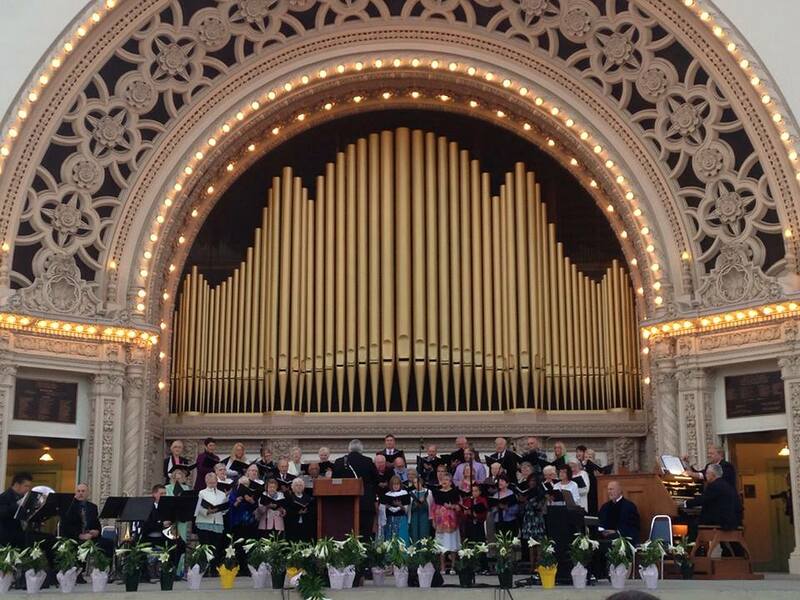 6:30AM – Sunrise Service at the Organ Pavilion in Balboa Park. 8:00AM – Pancake Breakfast in the Fellowship Hall. 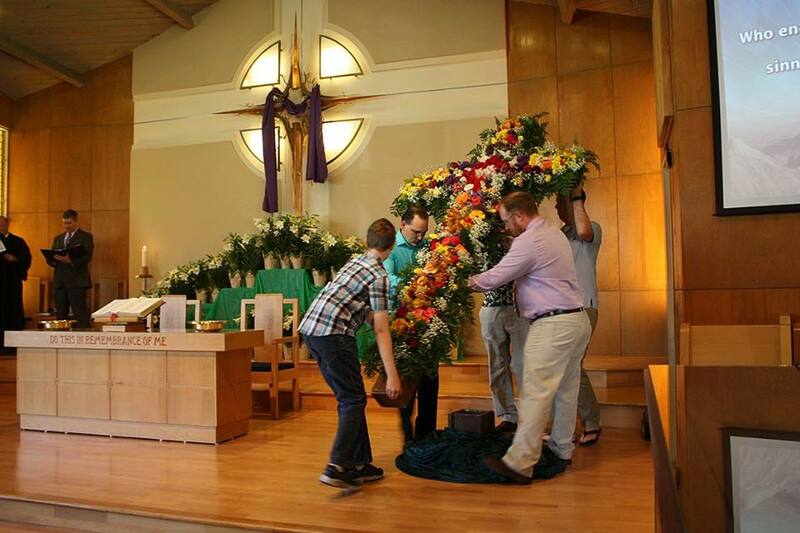 8:00AM – Decoration of the Flower Cross in Room 1. 8:45AM – Egg Hunt in the Courtyard. 9:30AM – Easter Sunday Service in the sanctuary. By cdccastillo in Easter on April 6, 2017 .